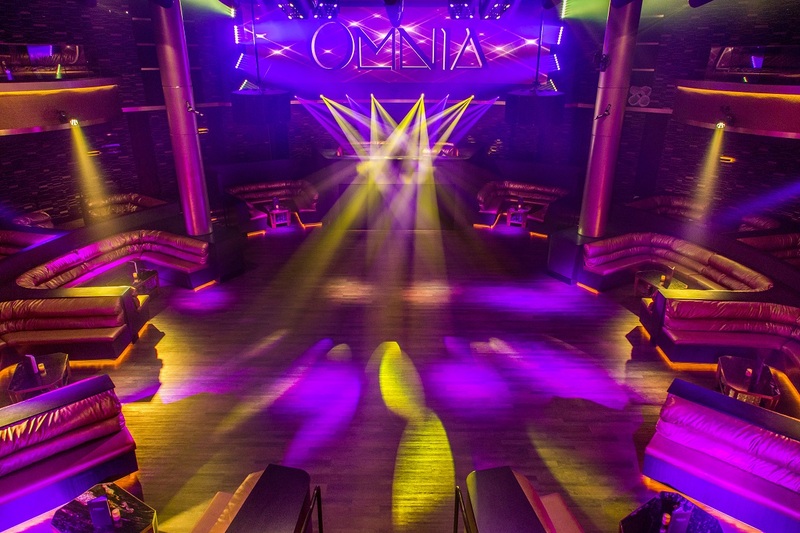 Right in the heart of the famed downtown San Diego “Gaslamp Quarter”, Omnia San Diego is a nationally recognized brand of nightclubs that caters to the ultra-modern dance club scene. A fashionable nightclub with rooftop cabanas, a pulsing dance floor, and a chic modern lounge, Omnia is the hottest spot in San Diego. Of foremost challenge to this project was the confined workspace. Wieland was sandwiched between city traffic, and – on two sides – by other construction projects. The project timetable was very aggressive, requiring permitting and construction to happen almost in tandem. 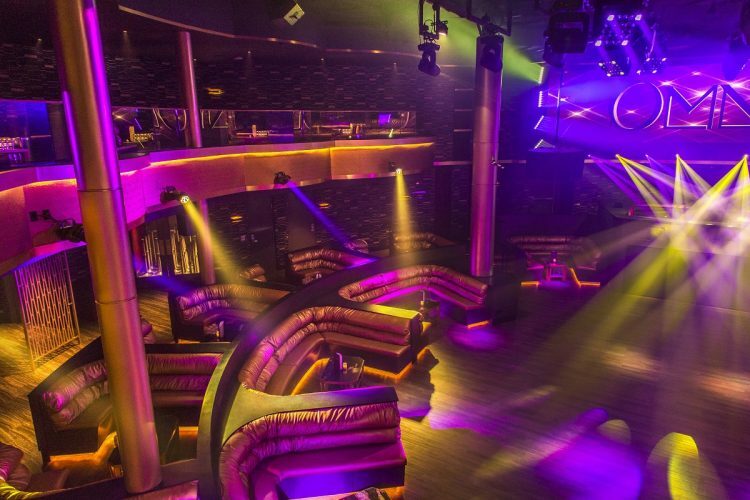 Wieland completed the three story night club on time, as was required, for the Friday night headline act of Calvin Harris. 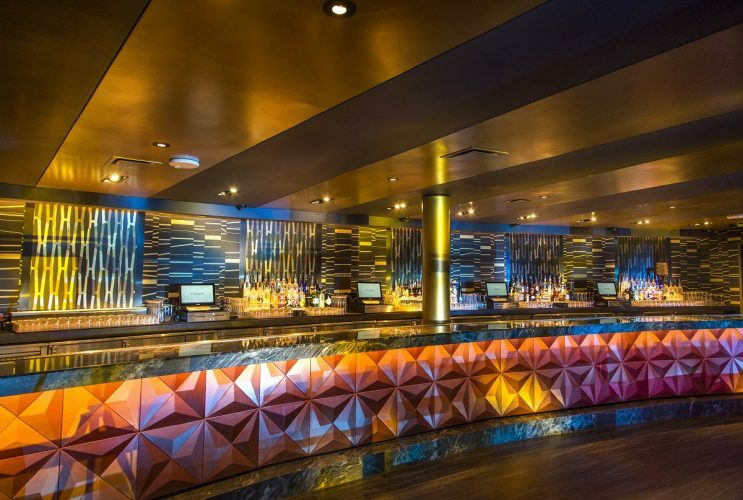 Omni San Diego is owned and operated by the Hakkasan Restaurant Group out of Las Vegas, NV.